I know this is a Leo Eclipse but my eyes keep returning to Mercury at 29 degrees 59 minutes of Capricorn. 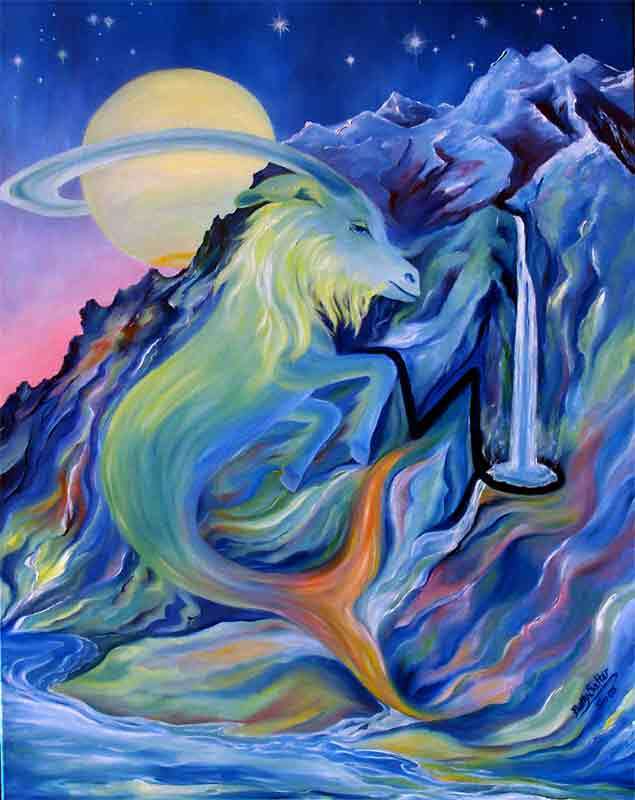 Mercury (the messenger) often directly delivers the central message of any chart. In the anoretic degree (29th and last degree of a sign) this seems especially plausible. A planet placed in the last degree of a sign is accompanied by “knowingness.” This is a “seasoned player” with lots of experience under his belt. 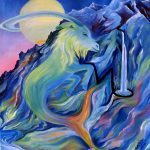 In the sign of Capricorn it can be assumed this Mercury has learned a lot through difficult life challenges and is now a master teacher. The 29th degree infers a sense of inevitability, irrevocability, and finality. Possibly there is a need to face the fact that what is is, and it won’t be going back to the way it was. In some regard it seems we are approaching the end of a familiar path – a path that has felt difficult but probably necessary and instructive. You may be getting the message that it’s time to “storm your future” in some regard. 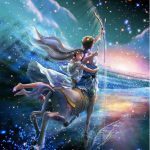 Mars placement in Sagittarius reinforces an action-oriented approach to the future. Adding to its significance, Mercury is placed on the Sun/Pluto midpoint. This is an indication of becoming fully conscious of your aim, mission, or objective. Expect some “supernatural assistance” in this regard. Mercury is also placed at the Mars/Chiron midpoint. Essentially this is an awareness of the need for sexual healing, but also to prioritize the integration of what you most desire into your life. On a different note Mercury at 29 degrees of Capricorn represents a completed story line. There is the need to pull your story together, to answer the unanswered questions, to quiet the doubt, and to ascribe meaning to your past. It is possible that a final plot twist – a revelation maybe – provides the missing piece that allows you to end a suspended state of affairs. Other than the exact opposition between the Sun and Moon that exists in every full Moon situation, the tightest aspect in this eclipse chart is an inconjunct between Neptune and the Moon (and Ceres). An inconjunct requires a major life adjustment of some kind. 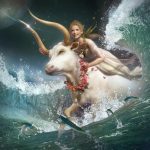 Together the Moon and Neptune create a critical but subtle shift that arises in an unusual way from an unlikely source. Revelations appear spontaneously and seemingly out of nowhere. Most likely you’ve been in the process of removing whatever’s been blocking those revelations for quite awhile. A deeper level of understanding may feel healing and freeing in particularly useful ways. 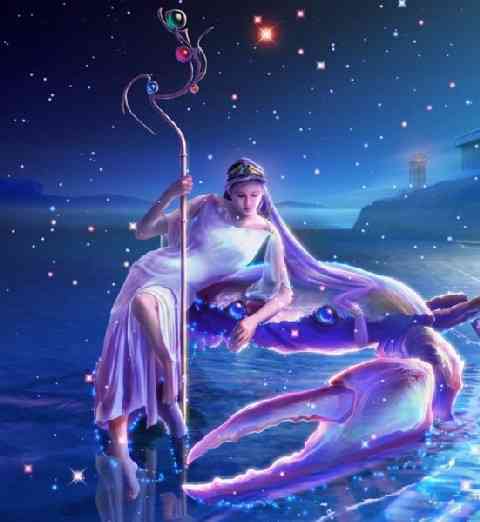 Neptune’s role is further elevated because of her placement at the midpoint of Mercury and Uranus. This placement further emphasizes unusual para-normal cognition – ESP and the opening of intangible communication channels. Dreams, apparitions, and coalescing visions require accurate interpretation. It seems that under the influence of this eclipse you may be assured that you are, in fact, “hearing an essential truth.” It may feel timely and right. A couple days ago I was standing in the guest room folding clothes thinking about a chart I was studying for a future reading. I was thinking specifically about a placement of Saturn and what it’s message might be when it occurred to me that in some past life I had been a nurse on a bloody battlefield. (eclipse on my south node). What seemed strange was not the thought itself – though that one had never before occurred to me. What made it significant was that it was accompanied by a sense of relief. As I stood still for a minute or two at subtle levels it felt like something was settling into place – a lifeline had been thrown and a rescue had taken place. Something lost was found. A vague sense of continual restlessness subsided. The relentless feeling of being “betwixt and between” or otherwise powerlessly suspended faded over subsequent days. It made me smile to think that this Leo Moon would of course direct my attention back to myself. Leo is the “me, myself, and I” sign. (I knew I’d fit the Moon back into this essay eventually). There are dramatic shifts with Leo Lunar eclipses but because the Moon represents semi-conscious/subconscious levels of awareness dramatic shifts register in subtle ways at deeper levels. Still a blue Moon, super Moon, blood Moon, total Lunar eclipse” is just the kind of “over-the-top show” Leo can easily identify with. You may be aware after this lunar Eclipse that an old trip has burned itself out and that something significant has changed. 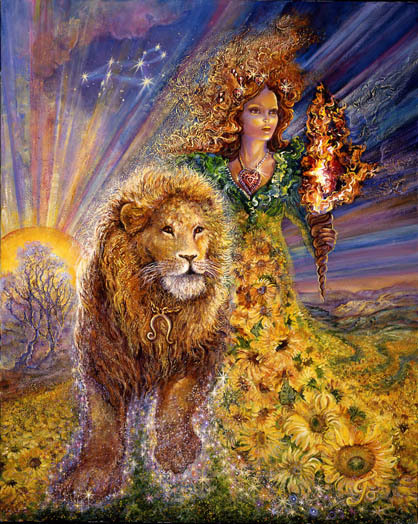 Relationships (especially love relationships) undergo change during Leo full Moons. (A Lunar eclipse is an amped-up full Moon). Old, unbalanced relationship patterns are clarified, disrupted, and become difficult to sustain. Saturn at the Venus/Jupiter midpoint is indicative of inhibitions in love, a separation, and the need to come to terms with a reality that can no longer be denied. A “sobering down” or destruction of hope (wishful thinking) may occur. Still there is something inspiring and vitalizing taking place. There’s the likelihood that you’ve been in the right place at the right time. An uncanny sense of timing seems to accompany this eclipse – an awareness that the gears of the “cosmic clock” are aligned and that this may the chance you’ve been waiting for. Leo is at his healthiest when applying his warmth, enthusiasm, and irrepressible creative talent to a cause bigger than himself. 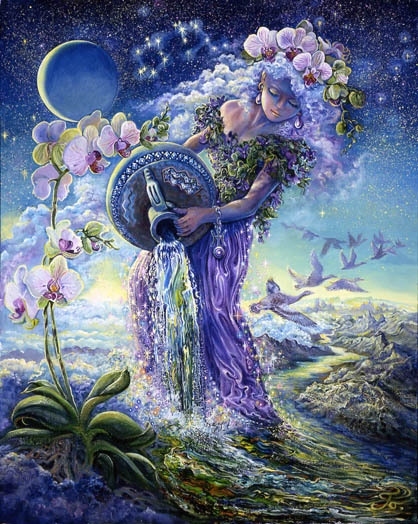 Aquarius is a humanitarian in the truest sense of the word. 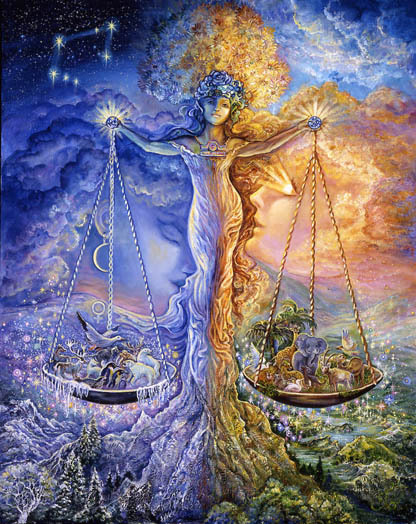 Aquarius and Leo represent opposite ends of a powerful axis of energy. On their own and separated they can be the real trouble makers on the playground – or in your head. Aquarius can be oppositional and just plain crazy. Leo is childish and will do anything for attention. They’re the budding juvenile delinquents your mother warns you to stay away from. 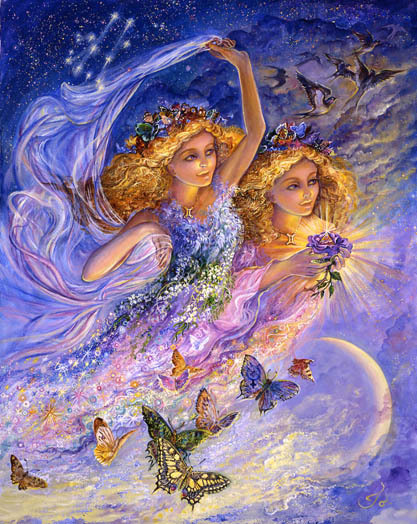 But working in concert it’s the Aquarian/Leo partnership that infuses the world with something extraordinarily humane. 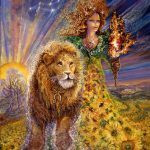 Everyone benefits when Leo talent and exuberance is channeled through an Aquarian devotion to enlightened ideas, social welfare, scientific breakthroughs, discovery, and progress. Essentially these two are the ones most likely to save the world. 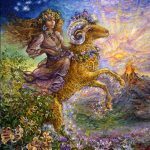 There’s a good chance you may be psychologically and emotionally set free under this Leo Lunar Eclipse. 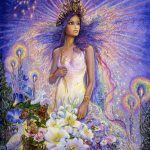 Freedom may simply involve giving yourself permission to let let go of old restraints or some meaningless suffering while taking steps in the direction of what you most desire. February’s Aquarian Solar Eclipse may put it all in perspective. 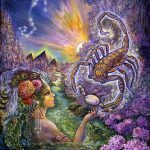 It might be interesting to read your horoscope for your Moon sign since there is such a powerful Lunar influence in play. The Leo/Aquarian axis runs through your 5th and 11th houses. 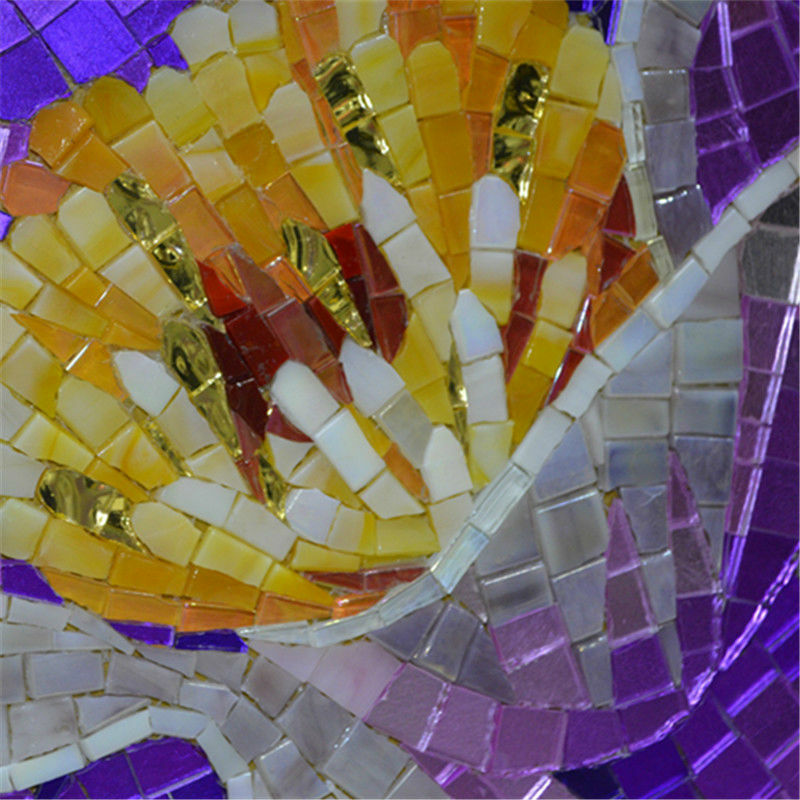 These are concerned with love, creativity, joy, and social involvement. It may be time to find a cause greater than yourself – something you’re passionate about – to filter your creative talent through. You may have come to the end of the road tinkering around the edges with some significant talent or know-how that simply needs a direction and outlet to fully unfold. You may have come to the end of the road with lovers you can’t trust enough to free your sexually playful body and lovingly warm heart. It’s time to unite what been separated and therefore causing trouble. Find some humanitarians to hang out with and show them what you can do. They need you as much as you need them. Old sexual patterns and fears may need to be broken apart. Examine your beliefs particularly those involving ownership – ownership of your physical body, financial stability, and your personal power base. Complications involving money/love/power/and survival may be front and center as Mars in Sagittarius struggles to find more space and freedom. There are two possibilities. You may need to turn into Pallas, the female warrior, capable of fighting for what what’s fair and required. Or you’re struggling to let go of old patterns that kept you comfortable but too dependent. Storming your future is something you cannot do without addressing one, or the other, or both of these issues. Issues of who holds the power may be in play but chances are an end to an old life direction and/or relationship (in its current form) may be imminent. Whatever problems were highlighted last August under the total Leo Eclipse may be in the process of reaching some kind of conclusion. On February 15th something new is set in motion. But now is the time to release whatever seems to be looking for the exit doors. Your home or current living conditions maybe? 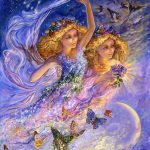 Gemini may be making some progress in letting go of an old routine, some old ideas, a confining mindset, a childish mindset, or a too self-centered approach. Something broader is calling your mind to catch up with your beliefs. There is something you now know that makes what you used to think feel obsolete. It may be time to make a move in a new direction. Those pieces and the details may fall into place around the time of the Feb. 15th Aquarian Eclipse. In the meantime you may be on fire with ideas that have practical application in the bigger world. Something humanitarian in the more traditional sense may be urging you share your ideas. Travel may be involved. It’s all very preparatory of a mission designed to heal at the source. It looks like a deep dive into collective power and ancient knowledge. It’s all very powerful. Resurrecting something may be part of this equation. This eclipse may present opportunities to let go of an old power imbalance. Taking back your power in relationships is most likely the issue. Taking back your responsibility to be cognizant of your wealth of creative talent and to manage your resources wisely may be part of the equation. Another part may be taking back ownership of your physical body. Insisting on a deeper level of intimacy and romantic love like you’re depending on them for your survival (because psychically you are) is important. What may feel like a luxury to most is actually a necessity for you. Being short-changed in the love department is not sustainable. Cancer inherited a desire to keep the peace at any price. That may not work well for you now. Things need to be shaken up and shaken loose if your survival is at stake. It may be. 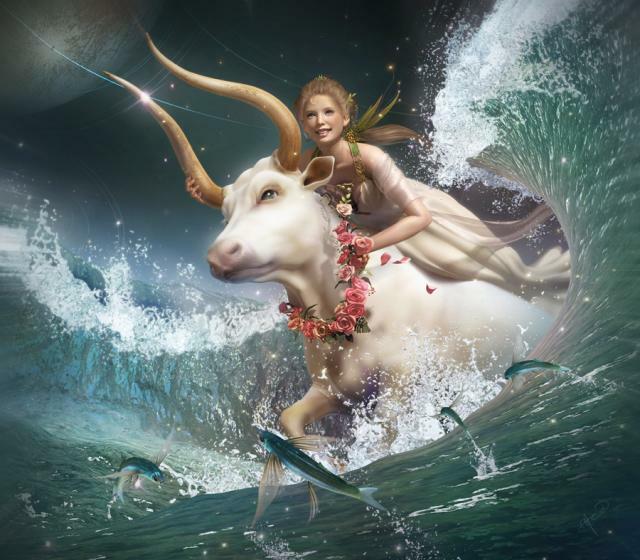 Aquarius knows how to shake things up and to rebel against old ways of being. It may be time to take some action as you let go of a wishful belief that is not necessarily rooted in reality. A separation from those you love is especially difficult for Leo. Some kind of separation – if not from an actual person then maybe a piece of yourself is equally painful. Something that was part of you may be gone (or soon will be) leaving you with an opportunity to reconstruct a style and approach that feels less confining. In the meantime you may feel a little shaky and uncertain. I suspect that will last up until Feb. 15th and the time of the Aquarian Solar eclipse. A conclusion to the angst that was stirred up last August under the Leo Eclipse will settle things down. This is an incredible opportunity for some serious introspection. What did you love about how you used to be and what could you manage better without? An old pattern related to success and achievement (and financial security) may be in need of adjustment. More time for joy, play, laughter, and love may enhance your life in ways that seem paradoxical. Something more balanced may improve your chances of success not diminish them. You have a couple weeks to mull it over. It’s time well spent. Something that’s over is actually over. The next two weeks will wash away the remnants of what a specific relationship once was. This may involve a healing relationship – a healer who had special access to your soul and spiritual needs, or to a lover who loved you back to health, (or someone who you loved back to health) – someone who was incredibly tolerant and open-minded, friendly and maybe a little eccentric. Whatever the case, the healing power of love is emphasized. 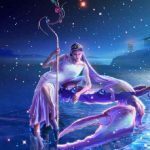 Mercury – Virgo’s ruler – moves into the 6th house. Practical concerns may be on the table. Who’s responsible for what, how do I gracefully let go and set up something unique to the needs of my soul. How do I get from point A to B. Something intangible but maybe invisibly supportive is being removed from the equation and that may need to be taken into consideration. Your mother, even if – and especially if – she’s passed on, may be of help to you now. She may be an inspiration to you if for no other reason than that she she shines a light on what happens when you hang on for too long. A dissolved friendship or a love affair may be fresh in your mind. Or maybe attempts to hang onto something that’s over – something you relied on for your sense of identity continues to be difficult to accept. Maybe the kids are growing up and you’re feeling your sense of identity and purpose becoming more confused and scattered. The answer is probably to let go and trust that what’s over will be replaced by something more fulfilling. 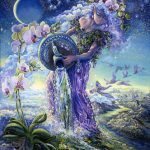 Maybe you’ll have more clarity as things wash out over the next two weeks – and as the answer to the conundrum presented with the Leo eclipse last summer is presented in the form of the impending Aquarius eclipse. That occurs on February 15th. I would suggest lots of deep breathing and tuning into the needs of your deeper self and your soul. Something new and different and maybe wildly creative is on the horizon. The transition is as difficult as you make it. Learning to flow and trust is as important as where you land. Under this Eclipse the breaking up of old patterns within relationships may be energized. Some adjustments need to be made within the realm of relationships that involves resource management and your future. An intensely expansive need for more independence along with an infusion of confidence moves you into the land of endless possibility. Your relationships may be influenced by a culmination and ending involving your current life direction. Something is over and it’s not coming back. A foundational linch pin may have been removed from the equation. But that’s been in the works for awhile. 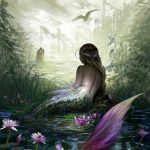 As Mercury moves into your 4th house it may be time to consider what your current foundation will support – or what you want and need it to support. 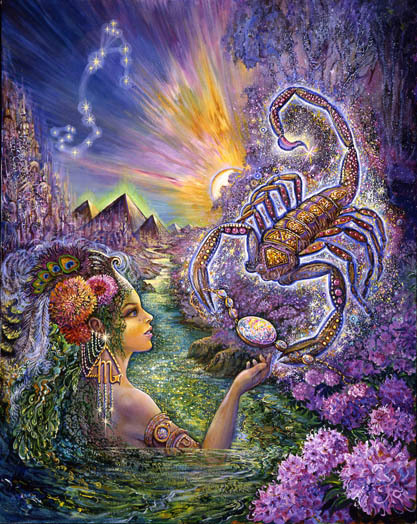 Astrologically it seems it needs to support something wildly loving and creative, dramatically intense, dark and healing. It also needs to support the fame and fortune that are likely to manifest as you generously share your gifts. Your best foundation is atypical. It’s something you design that’s likely to meet with criticism from those more restrained by public approval. A subtle but powerfully fortunate shift may have taken place within the deepest recesses of your mind and heart. Something Karmic and connected to all that is – crossing through space and time – may have been revealed to you. Situations may seem the same but as time progresses a new psychic freedom and creation of space could change your circumstances dramatically. 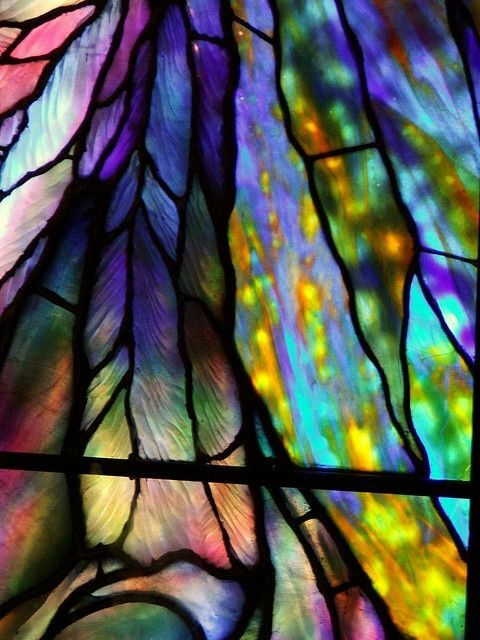 A clarification of beliefs or a shift in beliefs may have put an end to something old and outworn. 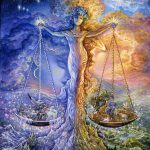 The Leo/Aquarius axis runs through your 3rd and 9th houses – the houses that rules the realm of ideas, communication, your mindset, beliefs, foreign adventures, and higher education. Truth is a big thing for you and you may have gotten a glimpse of a truth that has forever eluded you. Somehow this all impacts the nature of your relationships – especially your relationship with yourself and your spiritual life. Storming the future may involve developing and sharing your enlightened ideas with foreign cultures and the world. The end of a pressurized situation may move you into more peaceful territory. The Leo/Aquarian axis in play involves your 8th house of power and your second house of money and resources. The manifestation of technological disruptions or financial power imbalances may have placed you in vulnerable situations over the past week. But, as usual, your persistence is likely to have paid off. Still some fault lines in your relationship may have been uncovered. It’s important to realize that your style and approach these days is intense and maybe overwhelming to others. Accomplishing difficult goal may take precedence over everything and everyone else. You have the power to keep your priorities straight as you storm the future. This is a good time to refocus on who and what means most to you. If you’re asked to do something you don’t want to do stop and consider that it might advantage you to go out of your way to accommodate someone you love. Something more balanced could be arranged. If it feels sacrificial consider that you might benefit in ways you can’t anticipate. The supernatural world communicates through others – especially when love is involved. The Leo/Aquarian axis runs through your 1st and 7th houses. This brings to mind issues of independence and dependence. 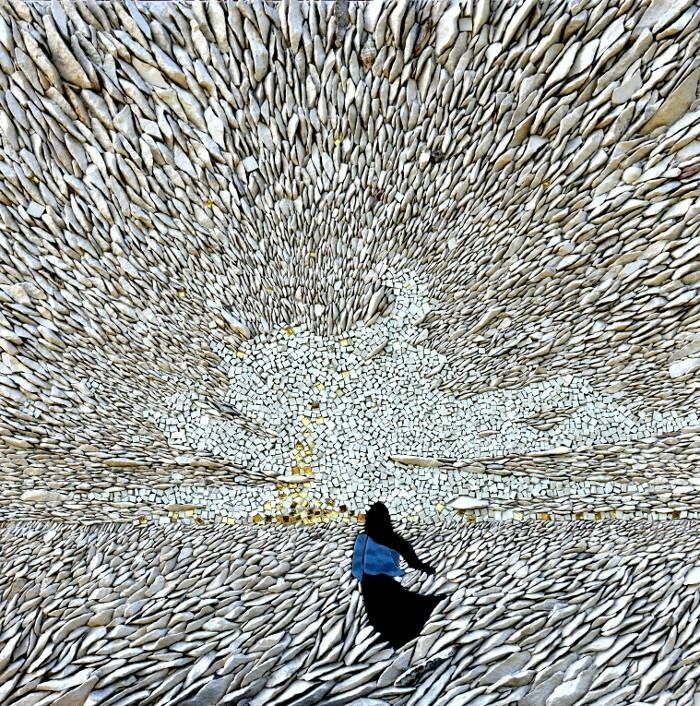 Mercury hovers over your Ascendent flooding your mind with information that’s been gestating for awhile. Relationships may be troublesome. A clarification of an imbalance is brought to your attention. The need for something more loving and balanced may be obvious. Action needs to be taken to eliminate old stubborn habits – attachments to the past or some crystallization of thought that keeps you from making needed changes. What can break the cycle seems to involve some action that leads to a mind expansion – exposure to different kinds of people, unusual ideas, and powerfully healing influences. Your social life needs to expand in ways that overwhelm your need to stay stuck in patterns that feel safe but essentially undermining. A regular dose of inspiring, fascinating influences is advised. It’s time to leave the past behind no matter how comfortable it’s become. Aquarius is the sign most likely to become fixed, hardened, and crystallized without variety and something that keeps him on the cutting edge. The Aquarian/Leo axis runs through your solar 6th and 12th houses. Essentially these rule your work life and health and the extent to which you rely on a connection to your spiritual life to determine the structure of your life – which responsibilities you’d be willing to take on and which you’d reject. If you’ve experienced some illness during this eclipse adjustments may be in order. If you are working at a job that debilitates you it’s time to tune in and listen to the messages that arise from deep within. You are wildly creative when it comes to finding effective methods to uncover the mysteries hidden in your subconscious mind. You are incredibly resourceful when it comes to gaining access to higher forms of guidance and support. If you’re confused or indecisive, feeling powerless or hopelessly in love with someone who seems unavailable, it’s time to connect with your deeper self and to harness the power of those higher entities who rely on you for their sense of meaning and purpose. Working your magic involves connecting with the collective treasure trove of power and influence.